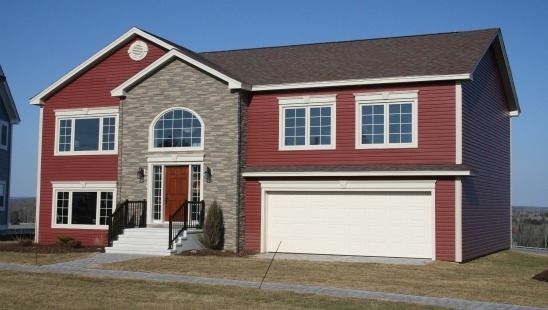 Northrup Homes is a family owned company for over 25 years. 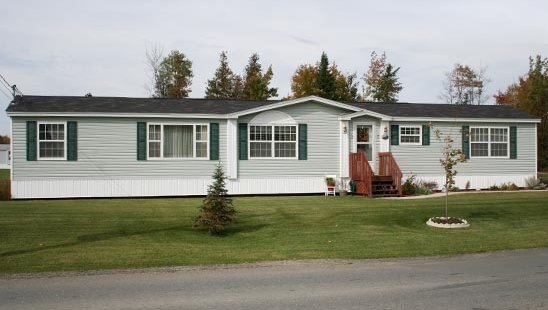 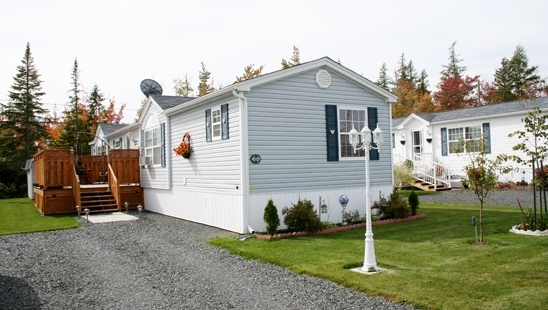 All Northrup mini homes and modular homes are built with the prime craftsmanship and excellent quality. 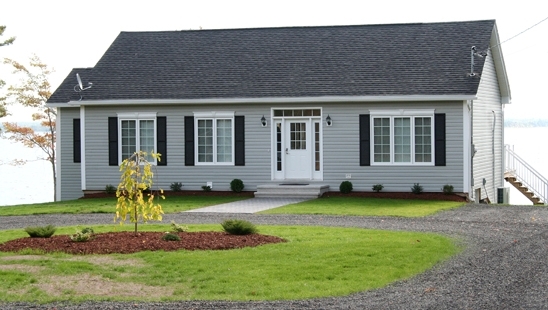 The company provides complete and professional service department. 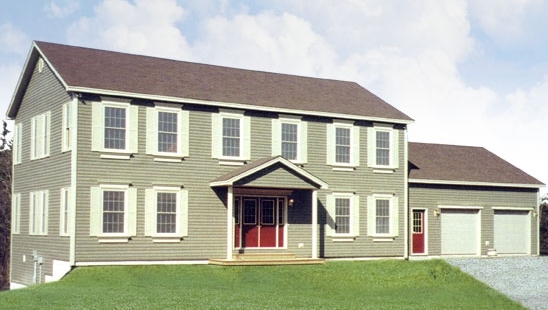 Northrup Homes offers complete home and land packages, whether it be customer's own lot in one of the many subdivisions or a leased lot in one of the modern leased land communities. 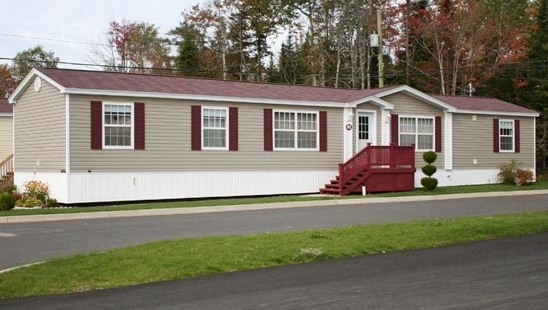 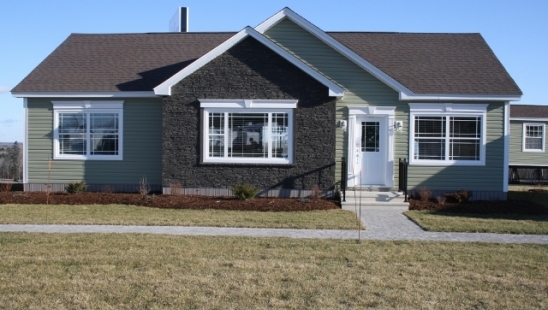 Northrup Homes is a well-established, reputable family owned company with over 25 years experience in modular homes and mini homes sales and land development.